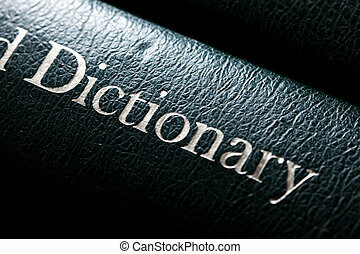 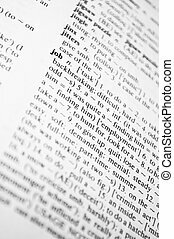 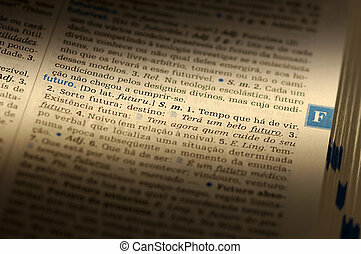 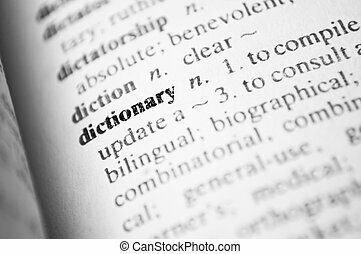 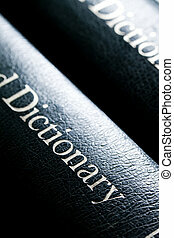 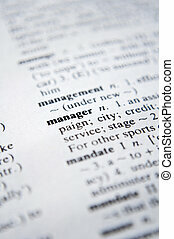 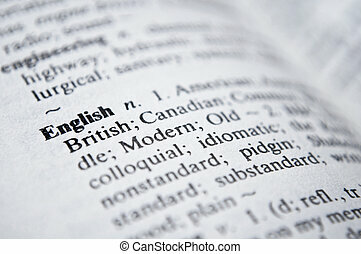 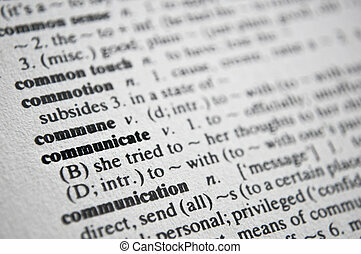 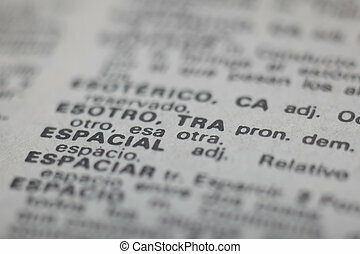 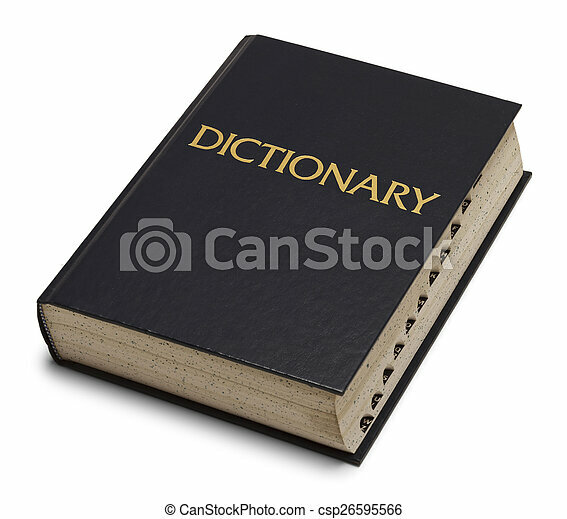 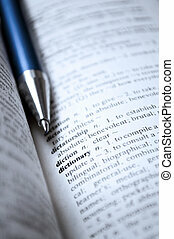 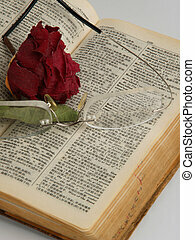 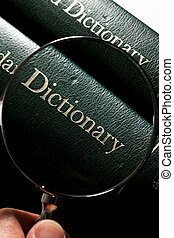 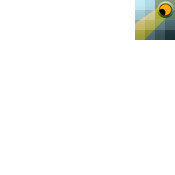 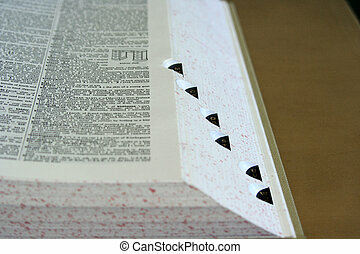 Large blue english dictionary isolated on white background. 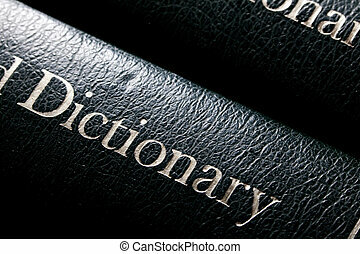 dictionary definition of the word "Job"
dictionary definition of the word "Dictionary"
dictionary definition of the word "manager"
dictionary definition of the word "English"
dictionary definition of the word "Communicate"
Yellow Highlighter And Marked Copyright Dictionary. 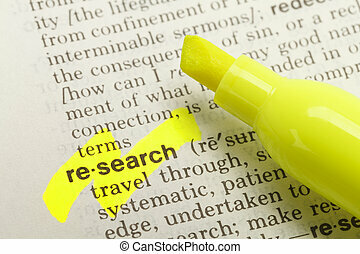 The Word Research Highlighted in Dictionary with Yellow Marker Highlighter Pen. 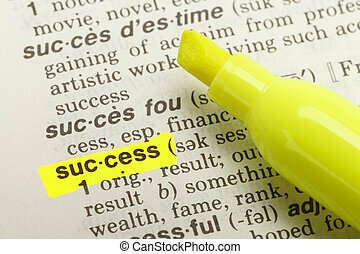 The Word Success Highlighted in Dictionary with Yellow Marker Highlighter Pen. 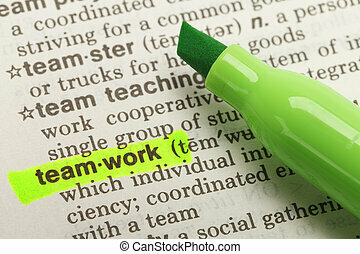 The Word VTeamwork Highlighted in Dictionary with Green Marker Highlighter Pen. 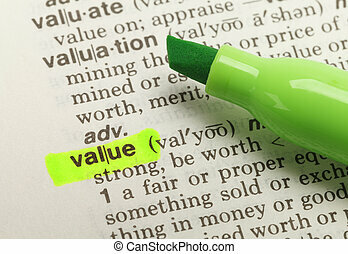 The Word Value Highlighted in Dictionary with Green Marker Highlighter Pen. 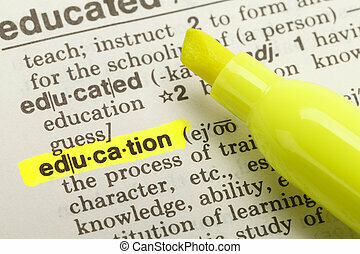 The Word Education Highlighted in Dictionary with Yellow Marker Highlighter Pen. 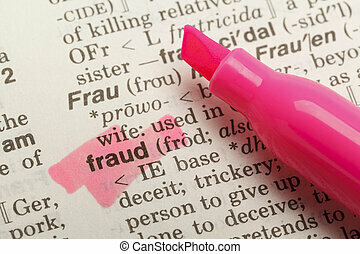 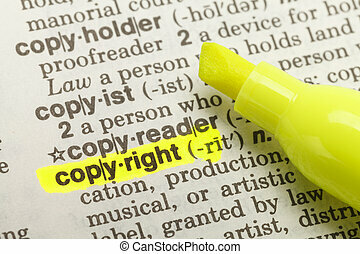 The Word Fraud Highlighted in Dictionary with Yellow Marker Highlighter Pen. 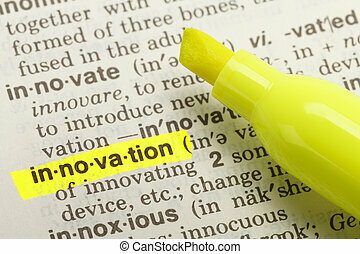 The Word Innovation Highlighted in Dictionary with Yellow Marker Highlighter Pen. 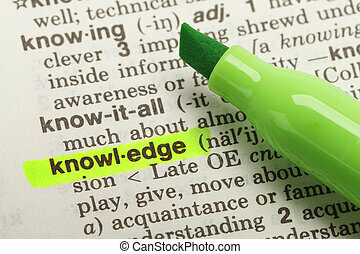 The Word Knowledge Highlighted in Dictionary with Yellow Marker Highlighter Pen. 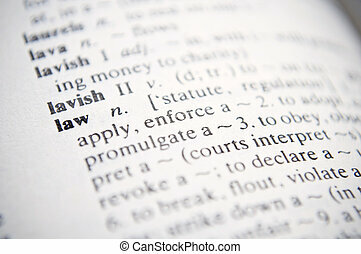 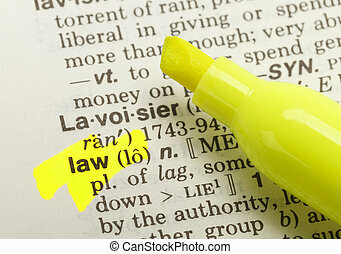 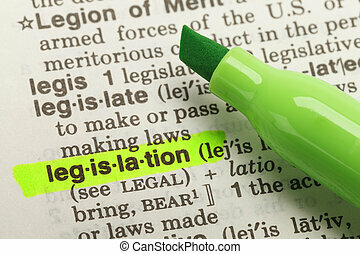 The Word Law Highlighted in Dictionary with Yellow Marker Highlighter Pen. 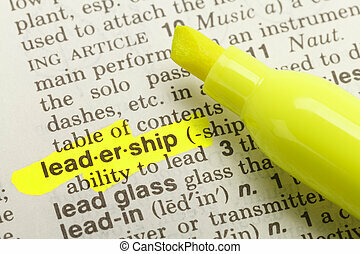 The Word Leadership Highlighted in Dictionary with Yellow Marker Highlighter Pen. 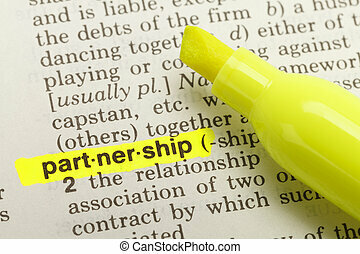 The Word Partnership Highlighted in Dictionary with Yellow Marker Highlighter Pen.